Over the next few weeks,to correspond with our book club posts on Season Finale: The Unexpected Rise and Fall of The WB and UPN, I’ll countdown the top 30 shows in combined WB and UPN history (not including shows that were brought over from other networks, like Grounded for Life or Sister, Sister). Previous entries in this list: 30-25, 24–16, 15–8. Today, we conclude. Here are the top seven shows in WB/UPN history. 7. America’s Next Top Model (UPN, 2003–2006): Top Model and Tyra have both grown into somewhat unappealing versions of their former selves but the first handful of cycles of this reality competition series were compulsively entertaining. The show didn’t necessarily reinvent the reality competition series format, but at the time, it seemed pretty cool that the contestants were “playing” for something “real” and learning “real” skills. Of course, we now know that the models on the show rarely go on to become much of anything, let alone top models. That’s okay—still great reality television. 6. Felicity (WB, 1998–2002): Hair! Love triangles! Time travel? J.J. Abrams’s first big foray into television had it all and although he has moved on to bigger and buzzier things, it’s important to recall that Felicity‘s core elements are now part of the Abrams’s oeuvre. For all the talk of lens flares, mystery boxes, and mythology silliness, Abrams has always been interested in straightforward, even overly-earnest personal relationships. Felicity features those in spades, along with a really great lead performance. I’m still confused as to why Keri Rusell isn’t a massive star. 5. 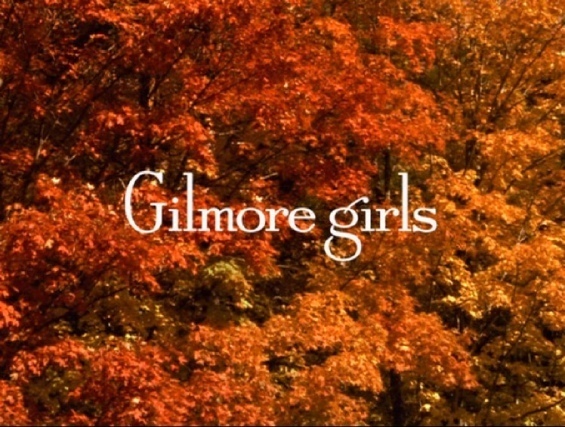 Gilmore Girls (WB, 2000–2006): I’ll be curious to see if folks are upset that this one isn’t higher. I’ve seen a lot of Gilmore Girls (thanks, syndication) and while I respect it for what it does and especially appreciate Amy Sherman-Palladino’s vision and style, I can’t say that I enjoy the show nearly as much as most people. That’s okay. Gilmore Girls was an important show for The WB and obviously a good one. It deserves to be this high on the list. Maybe you think it deserves to be higher. 4. Angel (WB, 1999–2004): Not all spinoffs blow. Angel took a little while to find its footing and had its ups and downs over the five season run, but it will still go down as one of the better dramas of its era. Angel explored lots of compelling and complicated thematic territory and managed to mix together noir, police procedural, and supernatural elements quite successfully. 3. Dawson’s Creek (WB, 1998–2002): If this were a list of my personal tastes, Creek would probably be higher. The problem with that is, a great amount of the show is fairly unwatchable. All of the seasons have their great stories but they also feature stupid plotting and character choices, while non-triangle characters Jen and Jack often got relegated to really unfortunate nonsense in the middle years. Also: Dawson’s hair in seasons three and four. But I mean, obviously Pacey and Joey, guys. Come on. 2. Veronica Mars (UPN, 2004–2006): If UPN weren’t such a massive dumpster fire by the time that Veronica Mars made it onto the schedule, this one could have been the network’s Buffy. Although comparison between the shows is too easy and probably overdone, both Buffy and Mars excelled at mixing and mashing genres together, and at knowing when to be ironic and when to be earnest. Mars was just so damn smart, tightly-plotted, and well-acted. Kristen Bell’s work is still kind of underrated even though all the Mars fans never stopped talking about it. That first season is one of the better full-season stories in recent memory. 1. Buffy the Vampire Slayer (WB, 1997–2001 and UPN, 2001–2003): I’m sure there wasn’t any question what would be number one on this list. 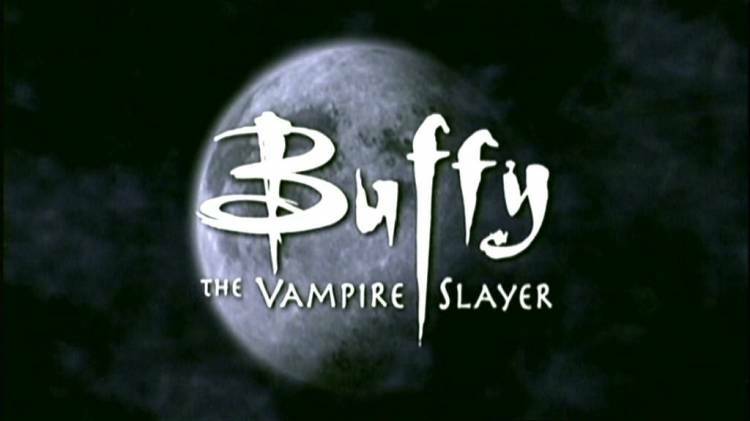 Buffy is definitely the most important show in WB history and might fill the same role for UPN. The legacy of Joss Whedon’s drama will long outlive the legacies of both networks it was on—it probably already has—and consistently be considered one of the greatest shows of all-time. Buffy excelled in so many facets (writing and theme most notably, plotting and acting as well) and paved the way for tons of shows that came after, on these two networks and elsewhere. There you have it folks. The top seven shows in WB and UPN history. Your thoughts? First of all: VERY UPSET that Gilmore Girls isn’t #1. 😀 Fantastic show, after I watched and caught up on so many shows, I know what a diamond Gilmore Girls was, especially if you see how times have changed, CW is lightyears awawy from the classic WB shows quality. And especially if you compare what Amy Sherman-Palladino did with her latest show “Bunheads”, you see how awesome Gilmore Girls was. That’s a high priority to rewatch for next year or whenever. Dawson’s Creek I discovered late, 3 1/2 years ago to be more specific and I like it. It’s really good, emotional teen drama, better than OTH and a lot better than The O.C., were you see what difference a small town Capeside setting makes vs. the boring, überdramatic, artificial, who loves who loves who punches which poor kid Newport drama. I’m rewatching it ATM after like 5 years and it’s not good most of the time. But DC was. But also some criticism: Tried Buffy for 2 seasons and didn’t like most of it, it’s not for me, the characters are quite nice, the crew itself was cool, the stories felt stupid to me and still I watched 2 seasons to be able to say: No, it was not good or for me. Whatever. Veronica Mars also wasn’t really a thing I enjoyed much, it was very okay, season 2 I liked best but season 3 was boring. But still it were innovative or let’s better say special shows that made their own thing and not another cop or legal show or hospittal drama. Have to check Felicity soon, the first 3 eps I watched some time ago were very okay but slow, still the concept of a student is kind of in the middle of teenage and adult drama. Nice list, you did a good job I guess, you included my WB favs and so I’m on your side.